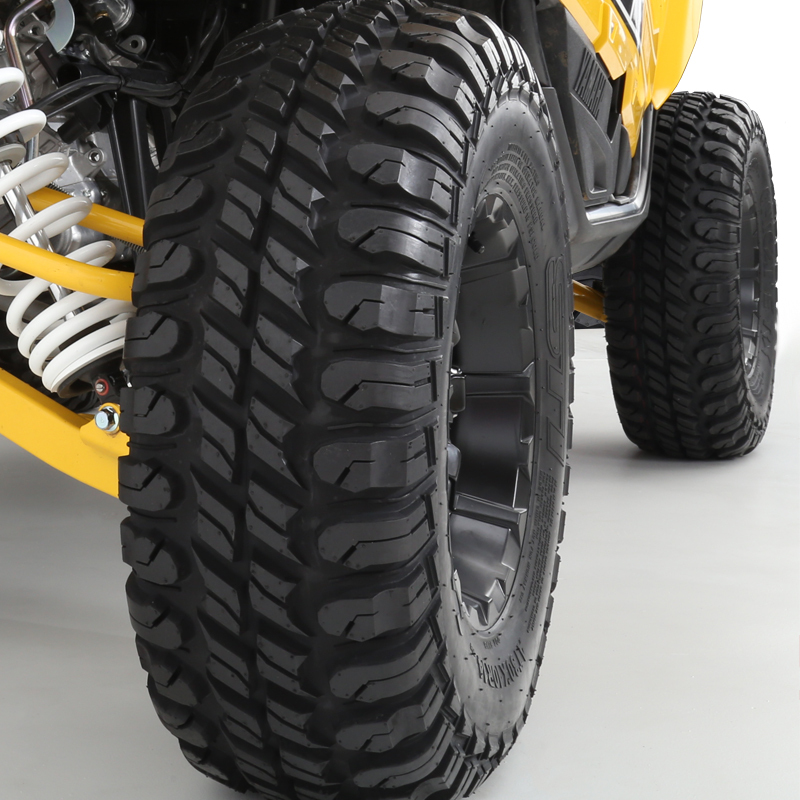 DOT tires are in high demand for ATV's and UTV's. The STI Chicane is an awesome choice if you are looking for a durable yet lightweight tire for multi-purpose use. 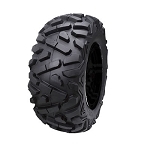 The Chicane features a dual sport tread design that performs well on and off-road. It's DOT approved so you can keep your machine street legal yet it's aggressive enough to perform well off-road. This tire provides users peace of mind with a deep rim guard to protect your rim and a beefed up lower sidewall and bead so you can run lower PSI in your tires. The tires have lots of grip and traction. Very quite on hard surface roads. I purchased a set of 28x10Rx14 and put them on a 900 Ranger and they rub on the fire wall if you turn sharp. Purchased S3 springs and off set A arms so the tires wouldn't rub. 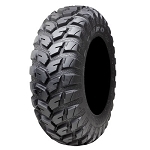 Wish I would have known ahead of time that 28x10Rx14 tires will rub if you put them on a 900 Polaris Ranger. Q: How much do these weigh in a 30×14? 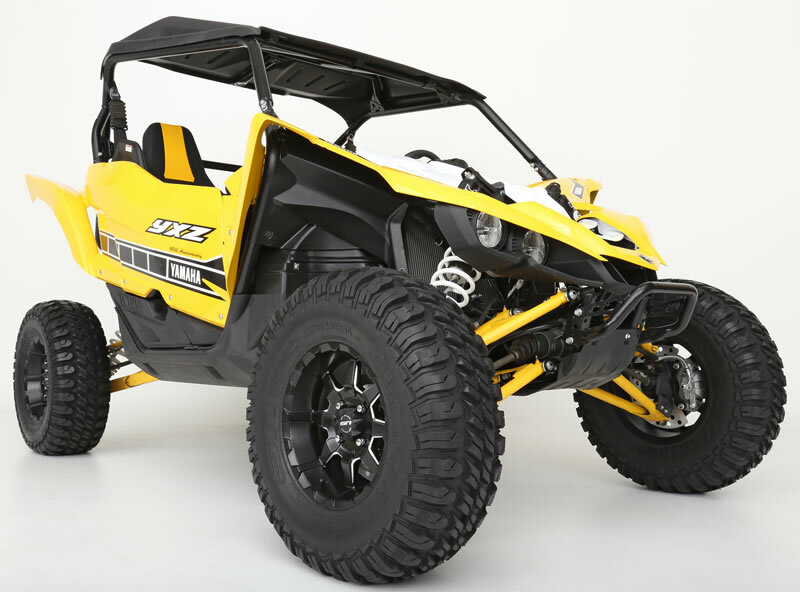 Q: I have a 2012 Polaris Rzr 800 4 seater. Front tires are 26x9x12 rear tires are 26x12x12. 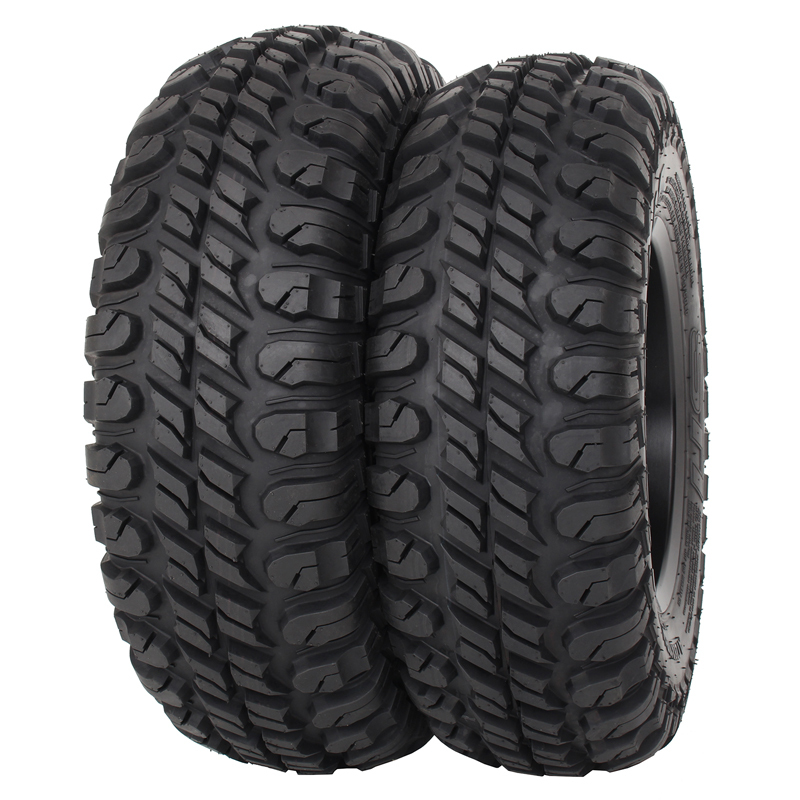 I would like to purchase some DOT approved tires to replace stock tires? A: Give us a call and we can discuss some options for you. 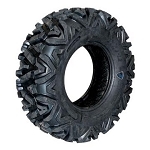 877-852-2314 Or, check out on our website the STI Black Diamond & GBC Kanati Mongrel tires. Both are DOT approved and are available in sizes that would work for your machine. 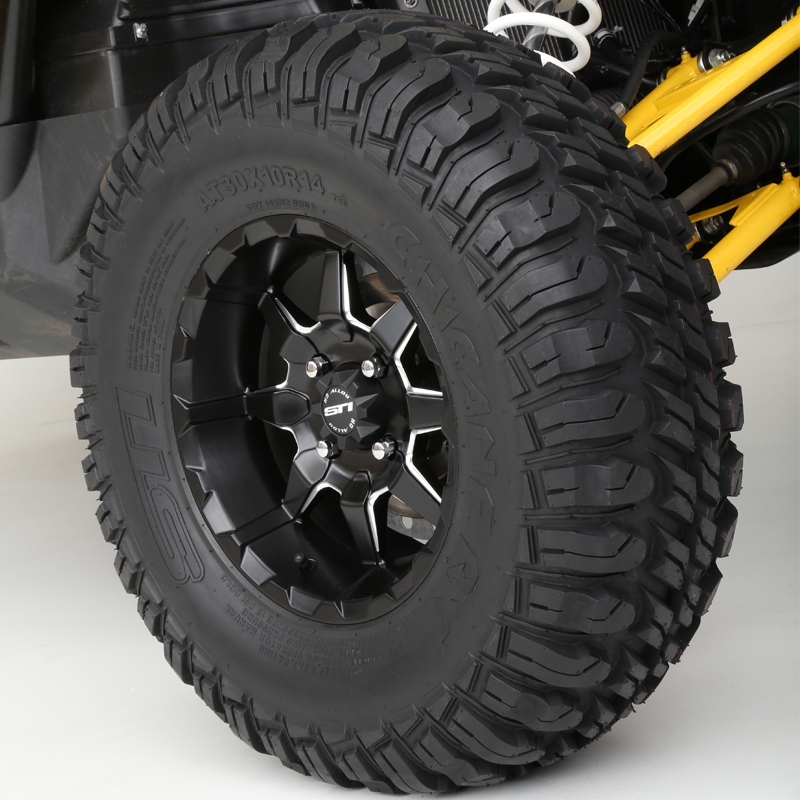 Q: Will chicane Rex tires mount on factory wheels on a Polaris Xp 1000 ? A: Yes we can easily do that, give me a call. 877-852-2314 ask for Spence.